WA Creatives, Homewares, Designers, Childrens Clothing, Boutiques, Pre Coved Clothing, Handmade Wares, Food Vans and more! 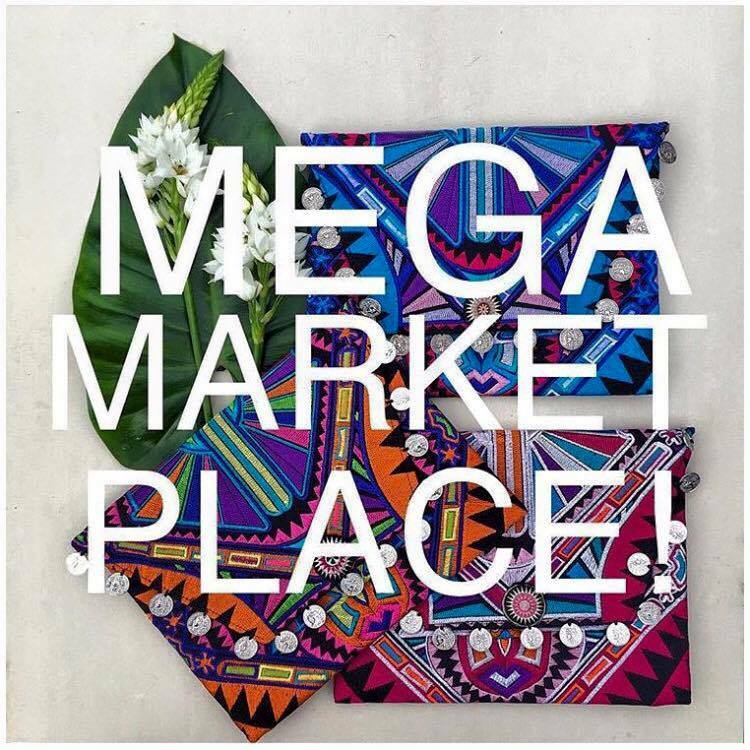 LMP Events organise boutique pop up markets such at Little Market Place & Mega Market Place. Both events are focused on supporting local businesses and providing them with an affordable platform to launch their products to the public.